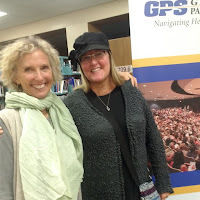 The Glenbard Parent Series hosted Susan Engel in a presentation based on her book "The Hungry Mind" last night. Glenbard East parent Deborah Meyer shared the following takeaway: "Dr. Engel presented a fascinating discussion on the need to foster curiosity to cultivate our children's love of learning, enhance their intrinsic motivation and create lifelong learners. After the early years, ages 1-3, adolescence is the second most powerful time of developmental change filled with passion, mastery and natural intellectual interest. If that interest is piqued, they will learn at a deeper level and then memory and happiness are enhanced. 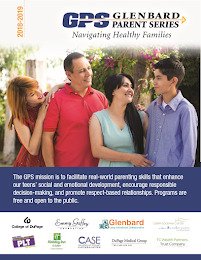 Parents can help by serving as good role models - ask questions as an opening for further inquiry and use meal time as a relaxed and informal time to cultivate curiosity." Apparently, we all have much in common with George. 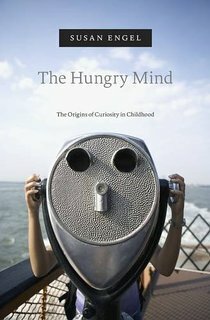 Susan Engel, PhD, a developmental psychologist, and author of the best-selling book, The Hungry Mind, believes that curiosity is essential when it comes to children learning. Her evening, April 27th, Glenbard Parent Series presentation, held at Glenbard East High School, provided parents and educators with data-based evidence that while children come into the world with an intrinsic, natural curiosity, once they enter school, their curiosity steadily diminishes. Why? Citing the 1984 data of researchers, Tizzard & Hughes, Engel says that when children are two to three years old, they ask, on average, between 27 to 100 questions per hour. By the time they are old enough to be in a classroom situation, their questions drop to an average of just 4 per hour. 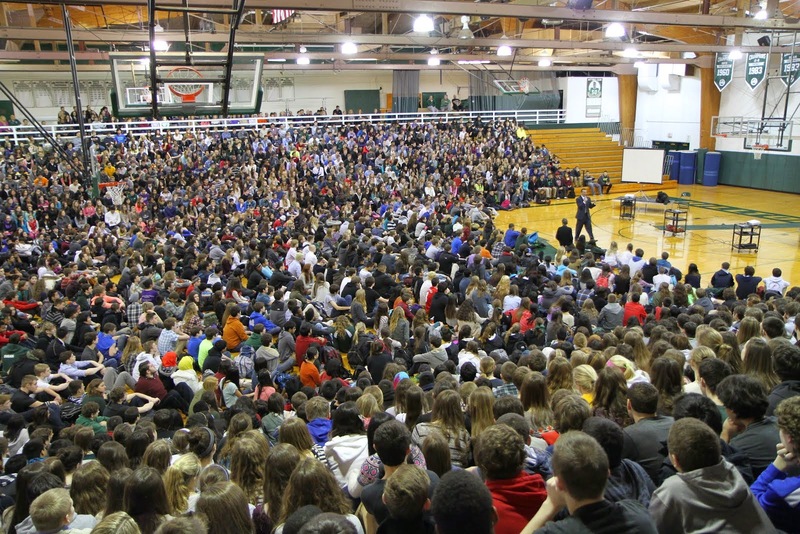 Sadly, students’ curiosity diminishes the longer they are in school. Engel explains that teachers don’t foster curiosity in students because they are fearful of getting off track with planned classroom activities and won’t be able to cover the course material required. 1) Role-models - parents and teachers need to express curiosity regularly. 3) Security - parents and teachers need to create an environment where a child will feel secure enough to express curiosity, even if it requires risk-taking or results in failure.